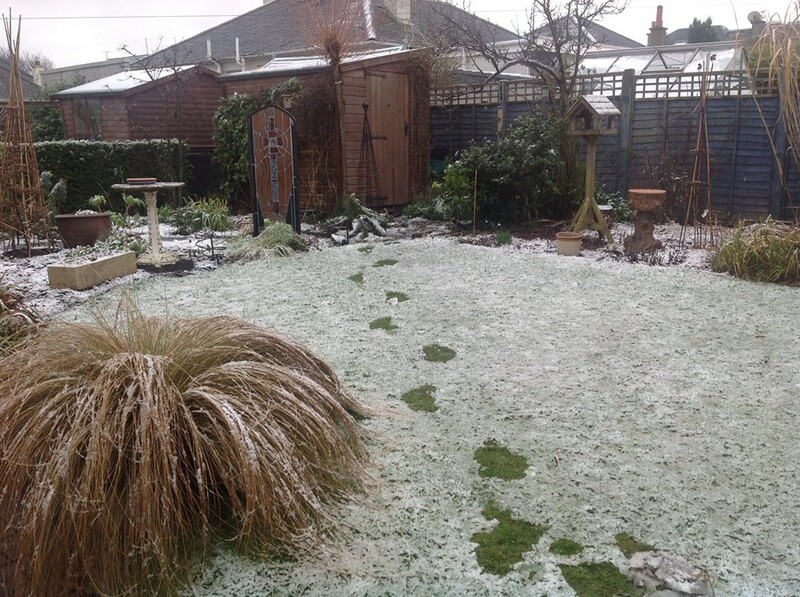 Home / Spring Show / News flash – update on the latest report from George! Sunday dawned with a fall of wet snow and while it is not likely to last it did remind me that it was time to panic. 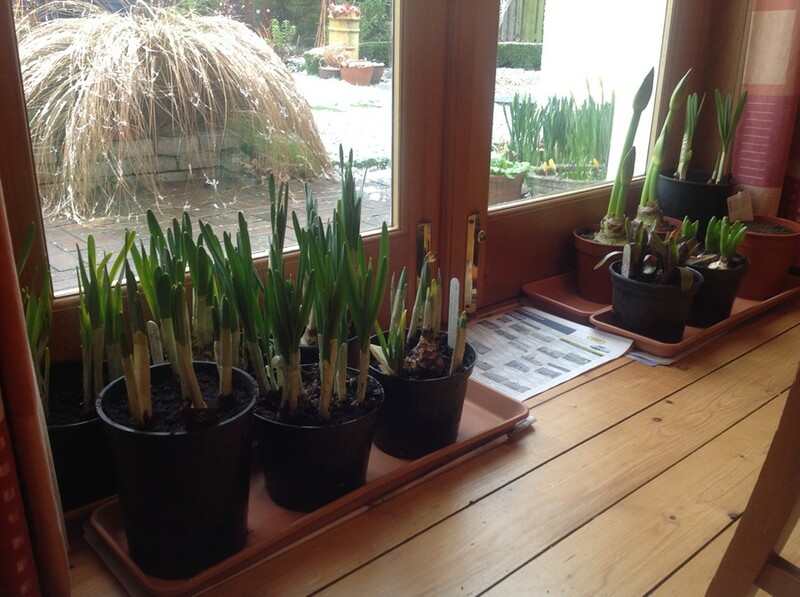 So I have moved some of the bulbs inside the house to push them on a bit quicker. 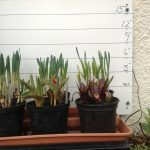 The Caley Bulbs are all inside and it may be that you would all like to do the same. 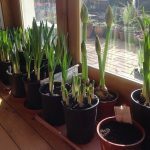 It is a strange season with some bulbs in the garden starting to show buds and others not. It may be the lack of direct sunshine and solar warmth.